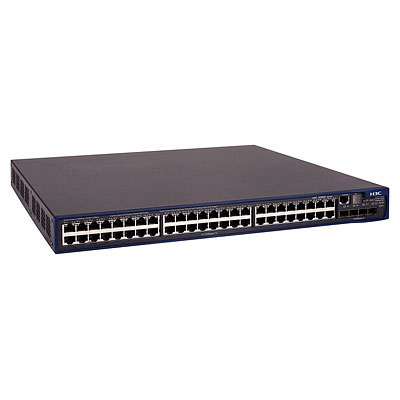 Strömförsörjning With AC input, the maximum power consumption is 465 W, PoE is 300 W.
The HP 3600 SI Switch Series delivers intelligent, resilient performance, security, and reliability for robust switching at the enterprise network edge. The series consists of Fast Ethernet and PoE/PoE+ switches, with features that can accommodate large enterprise and SMB applications. Secure, resilient connectivity, as well as the latest traffic-prioritization technologies enhance converged networks. The switches are designed for improved flexibility and scalability.